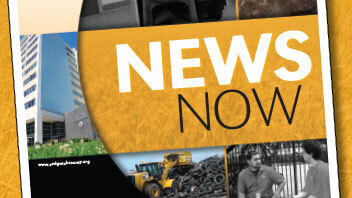 Get the latest Sedgwick County news. 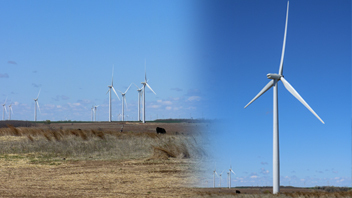 Click here to provide your comments on land use related to wind and solar energy systems in the county. 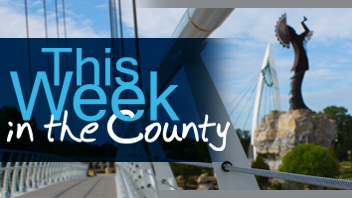 Subscribe to receive Board of Sedgwick County Commissioners meeting reminders and agendas via e-mail. Subscribe to receive Commissioner Newsletters. Download the Sedgwick County App! Click here to watch a video about what you will be able to do using our app. Meetings marked with an * indicate more than two commissioners attending.